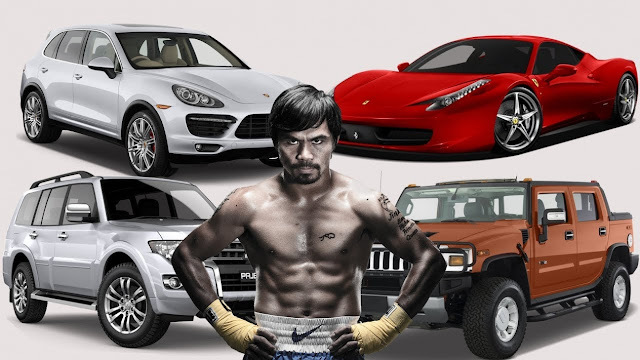 Home / Local / Showbiz / Look at Senator Manny Pacquiao's luxurious car collection! 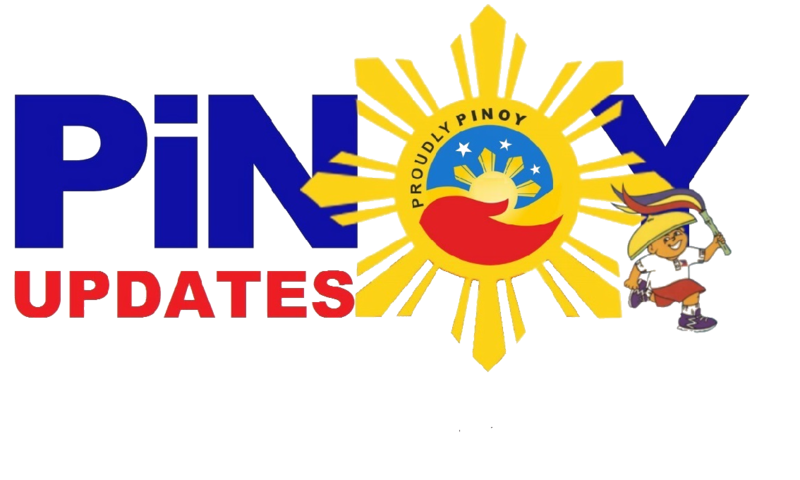 Before going to politics, Senator Manny Pacquiao was well-known as the People's champ because of his unbelievable boxing prowess. He has competed in many international boxing tournaments and earned a spot in the world rankings. Because of his hardwork and perseverance, Pacquiao is a well-known fighter across the globe. With his earnings, he is able to help a lot of his countrymen, provide enough for his family, and even have enough top splurge for himself! 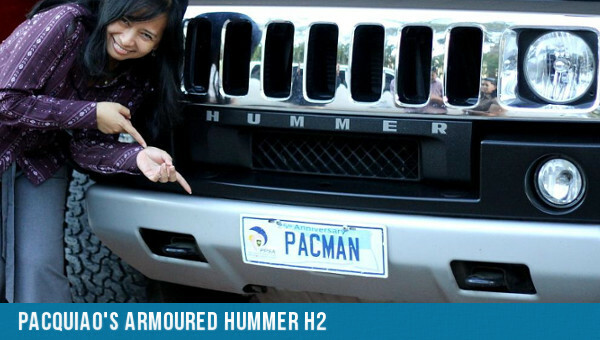 Unsurprisingly, the "Pambansang Kamao" is also known for his outstanding collection of cars. This is one of the senator's first cars ever. It's priced around PHP 2.6 million. 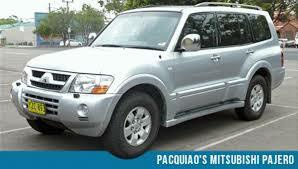 This badboy was acquired by the senator after winning the senatorial bet. He got this for security purposes. It should provide adequate security since it costs 1.3 - 3 million pesos. 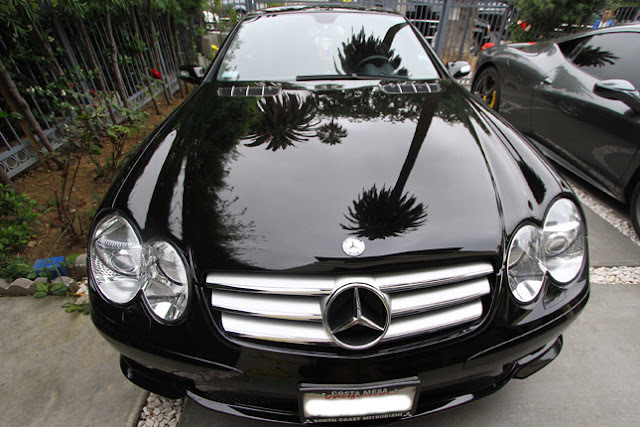 This luxury car can cost up to 4 million pesos and is said to be the senator's favorite. 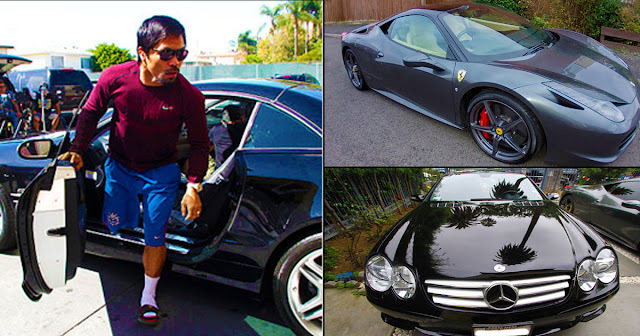 This is one of the most expensive cars owned by Manny Pacquiao. Being a sports car, it costs almost 6 million pesos! Last year alone, this SUV is at 8 and a half million persos. Pacquiao gave this to himself as a gift for defeating Erik Morales back in 2006. 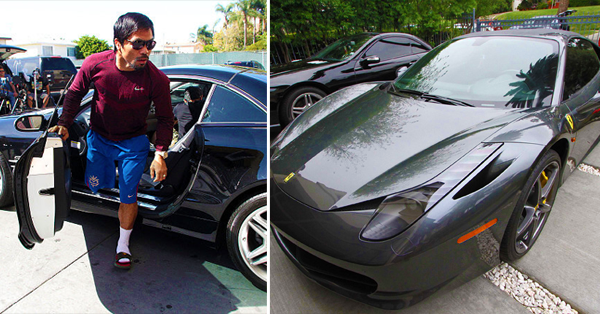 This luxury vehicle is the king of Pacquiao's collection. 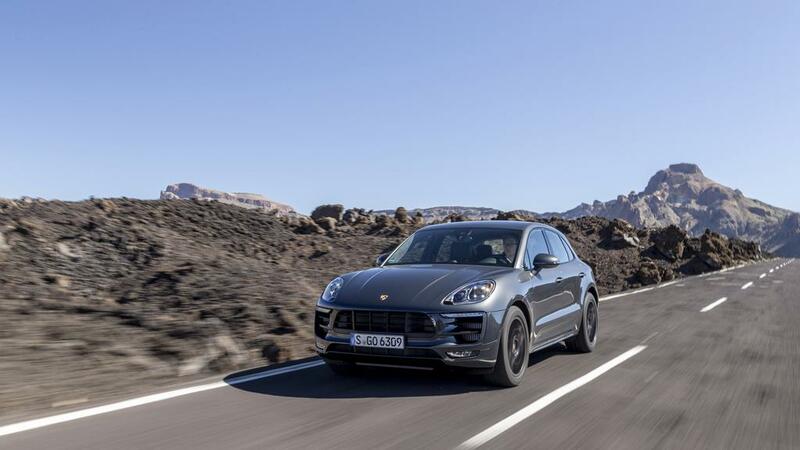 Priced at a whopping 12.3 - 15.8 million, it's certainly not a car for everyone. Other celebrities who own a car like this is Ozzy Osbourne, Justin Bieber and Nick Mason. Manny Pacquiao certainly earned these cars because of the sacrifice he did. What's your favorite from the list?